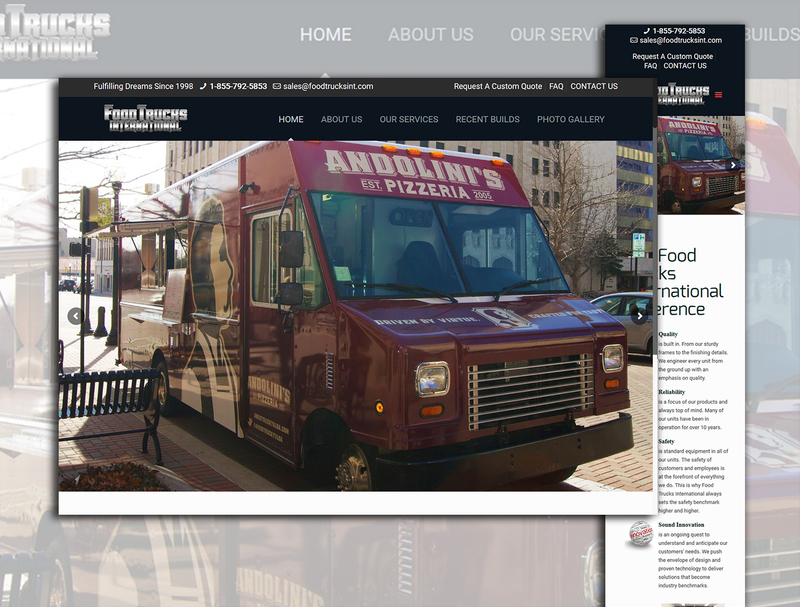 The Challenge:The client had an outdated site that was not mobile friendly. Bison was brought in to help with the re-branding of the company and to develop a modern site. Bison developed an attractive site with integrated forms so clients could self-serve. Doing so has reduced the labour required in dealing with each specific client requirement.